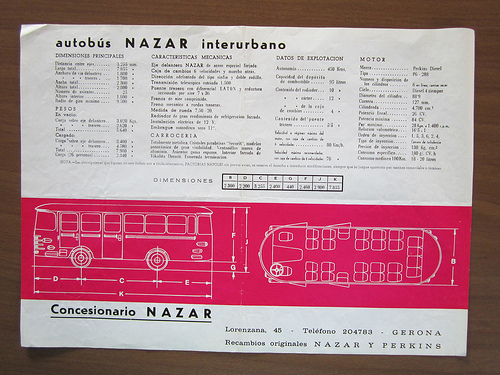 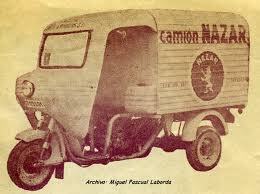 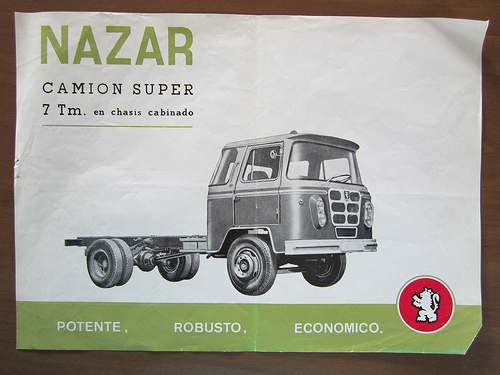 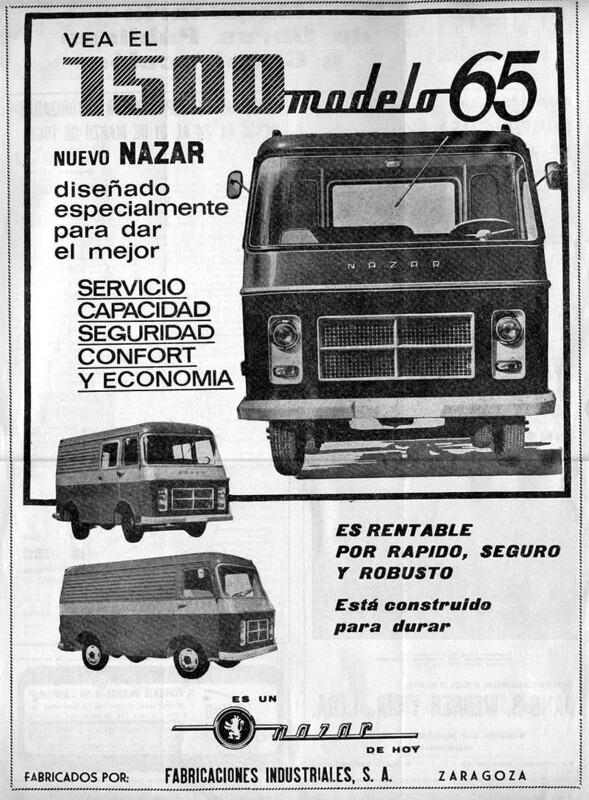 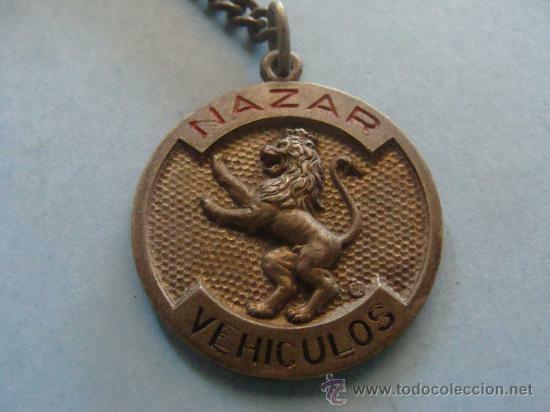 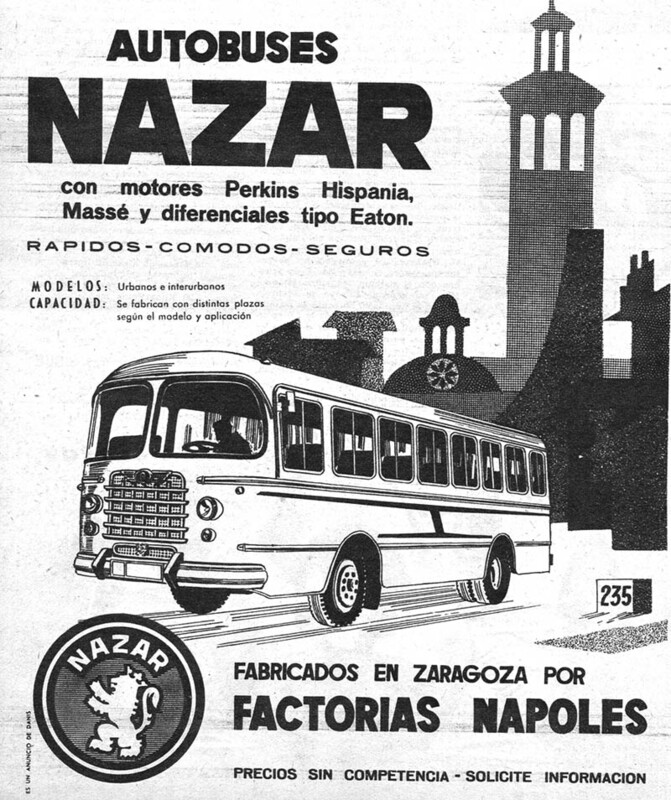 Nazar was a brand of automobile Spanish based in Zaragoza . 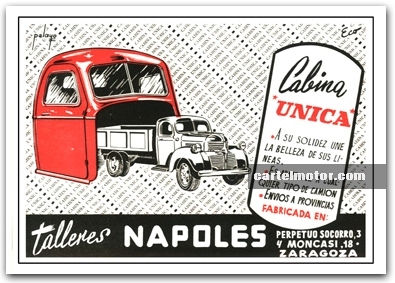 Us Factories Naples was founded in 1958 in Naples workshops Avila Street (later Avenue de Madrid). 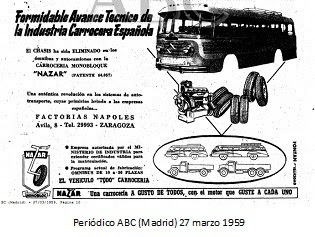 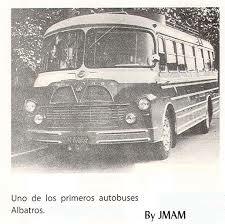 Later that adapted to meet increased demand in the Madrid road, km factory was built.315. 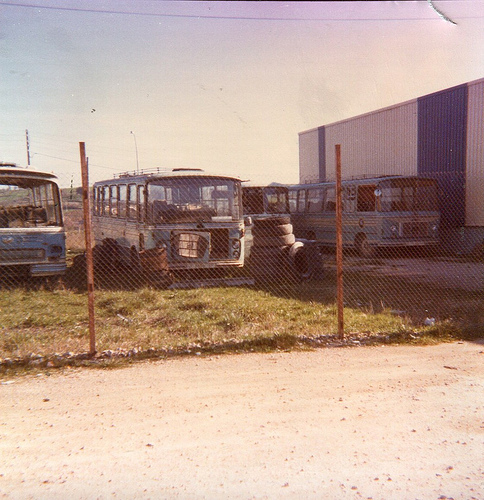 Factory left in this most vehicles under the direction of Vincenzo Angelino . 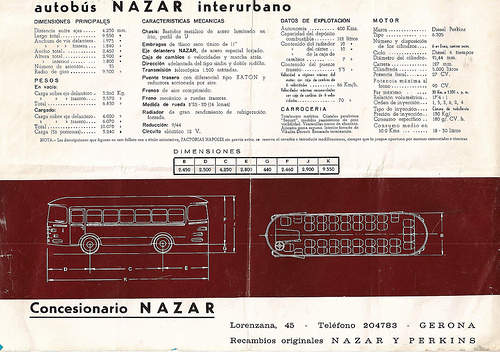 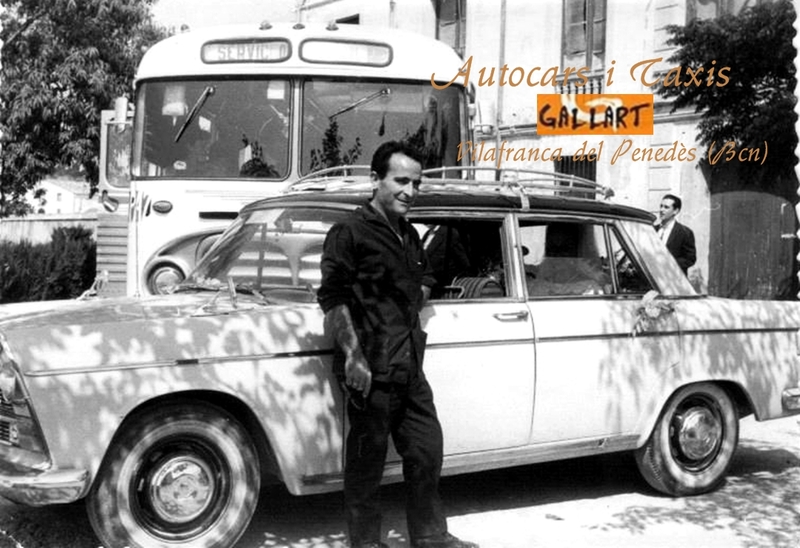 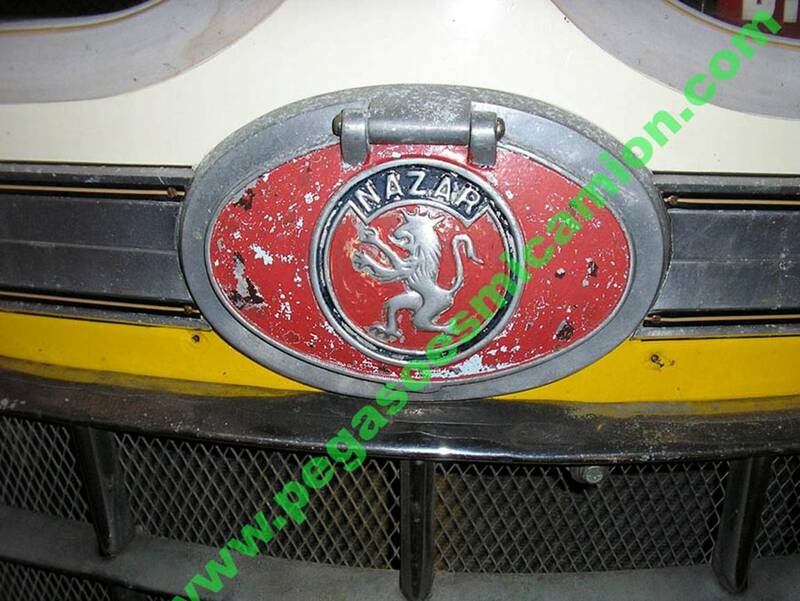 Nazar was devoted ten years to the assembly of vehicles, building chassis and bodies. 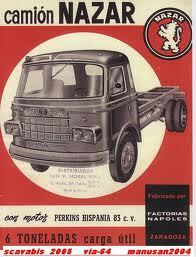 For freight wagons built two and five seats, as well as mixed metal vans, vans for a current load of 1,500 kilos. 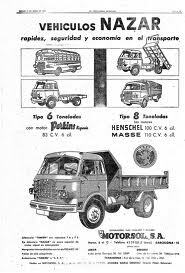 Besides trucks manufactured from three to nine tons for both normal loading and tilting, specializing in those between 160 and 220 hp. 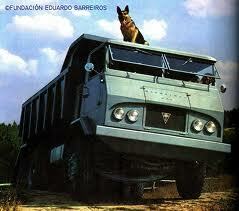 Even contruyó a special model suitable for towing 20,000 kilos ten tons. 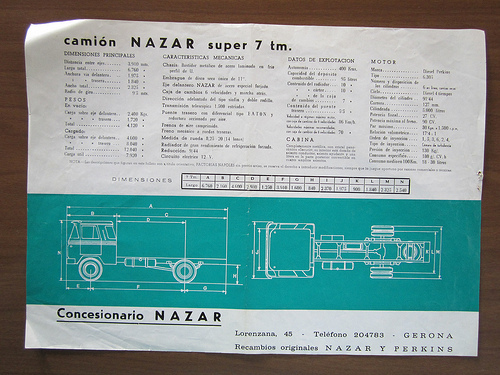 Nazar resorted to its range of low-to medium tonnage engines Perkins and the large tonnage to Henschel . 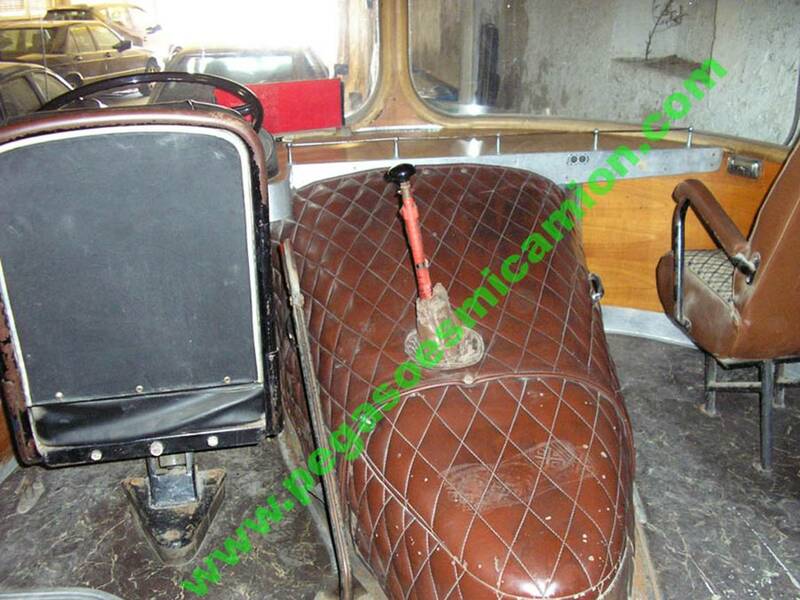 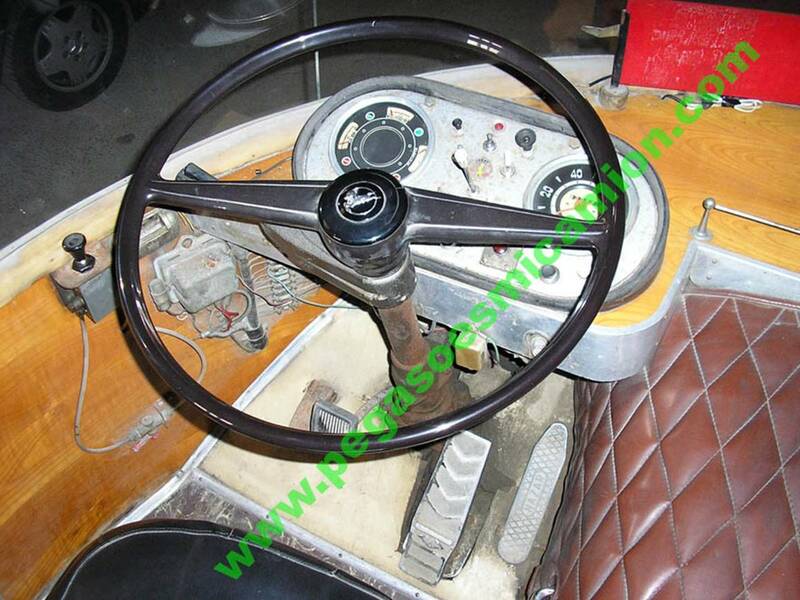 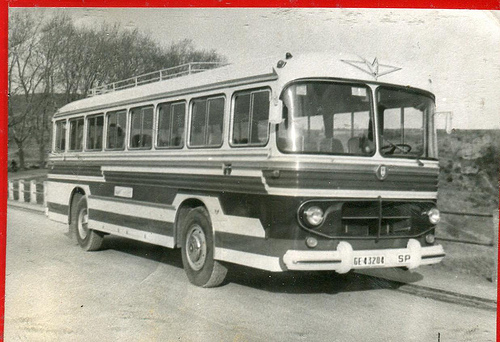 Notable among all models Super 7 with the following features: Gearbox Six-speed plus reverse, engine type Diesel Perkins 6.305 with six linear cylinders, metal cab, panoramic glass securit seats for driver and helper, part berth later, in four spacious convertible seats. 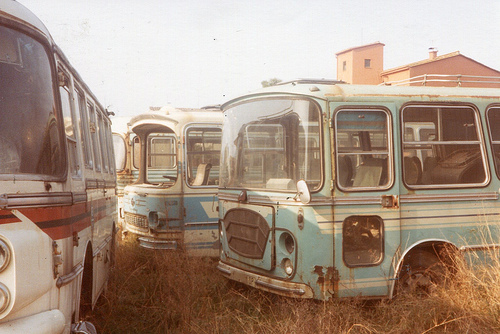 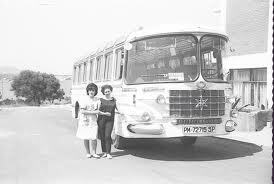 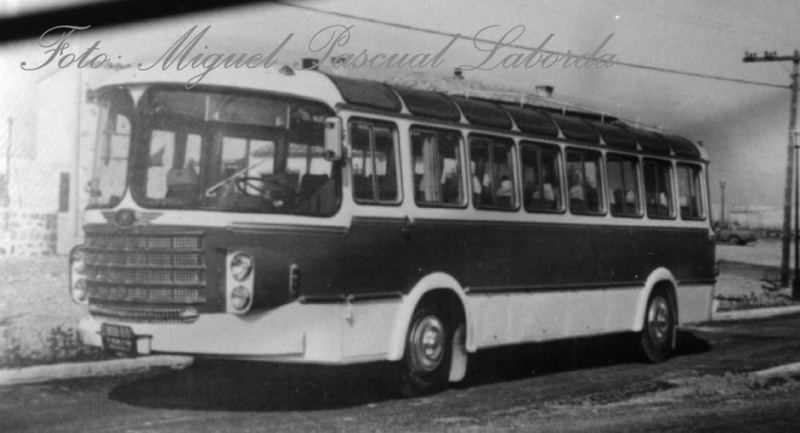 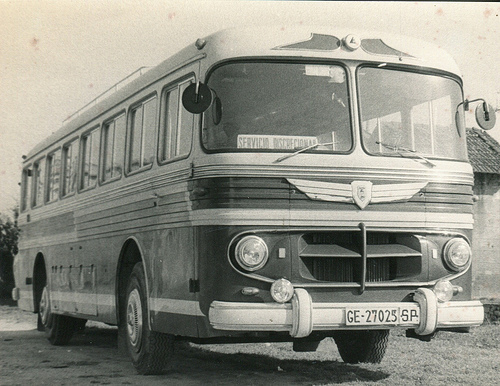 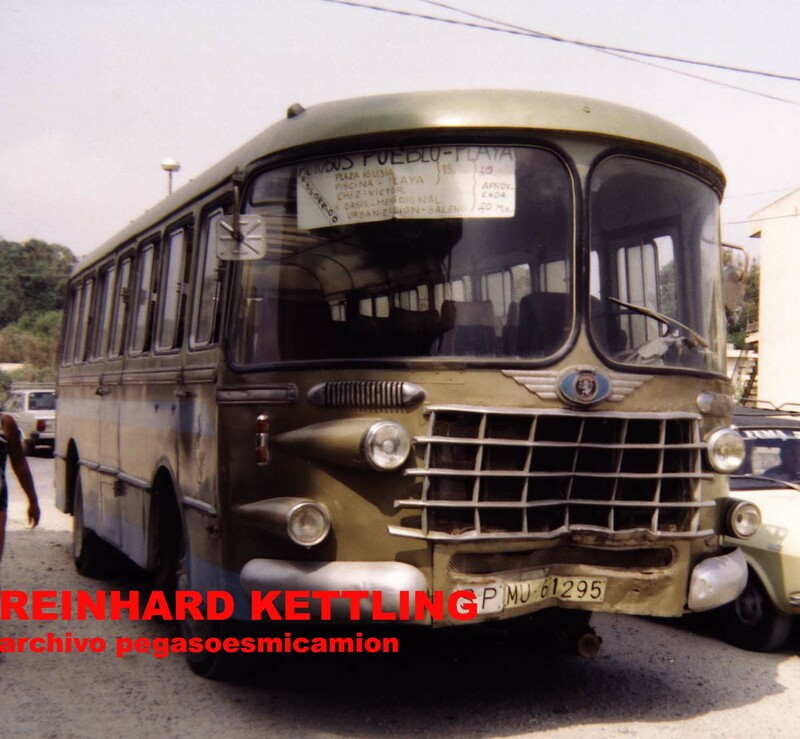 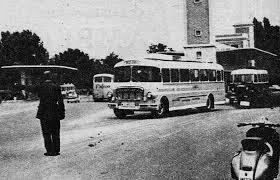 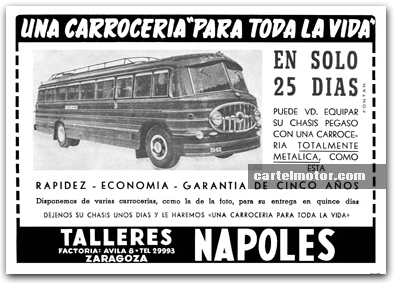 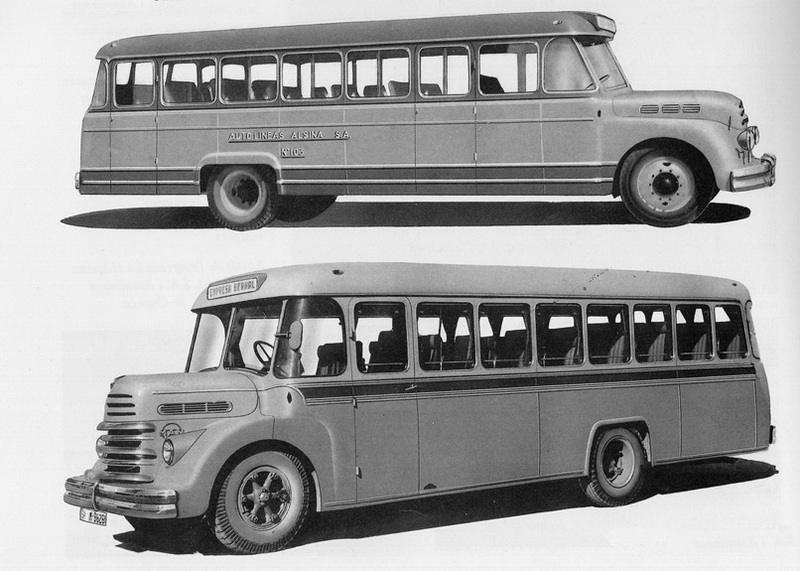 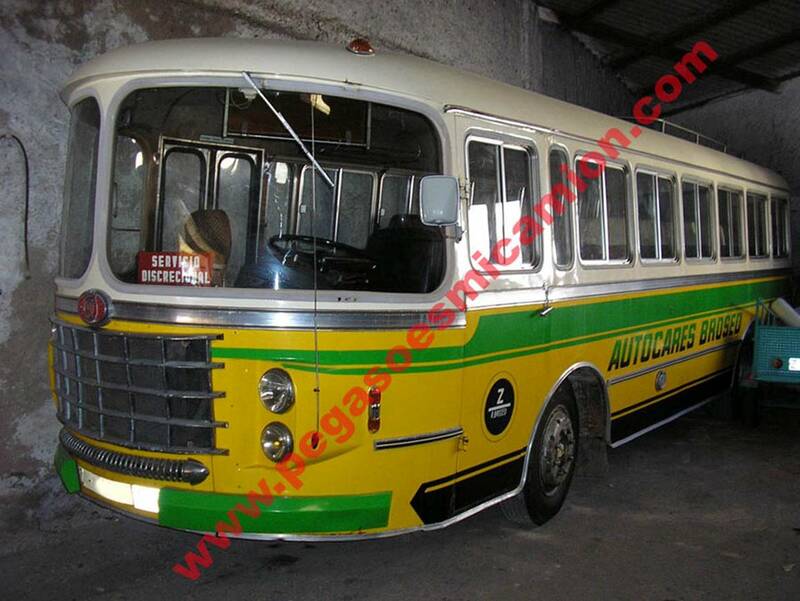 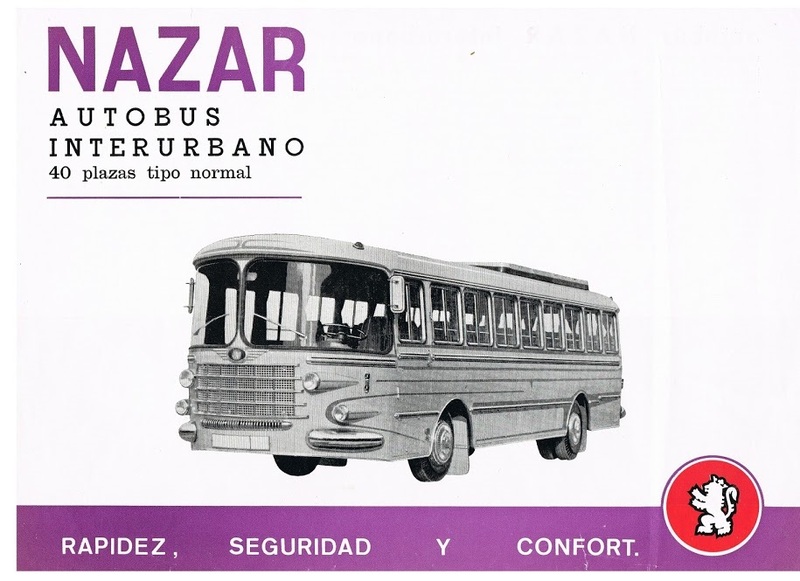 For passenger service was manufactured for regular and normal urban bus lines and excursion coaches. 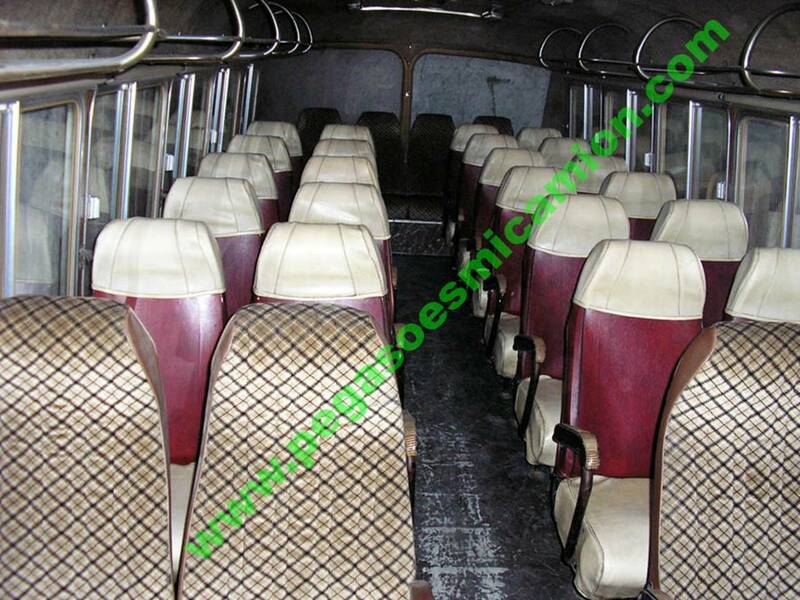 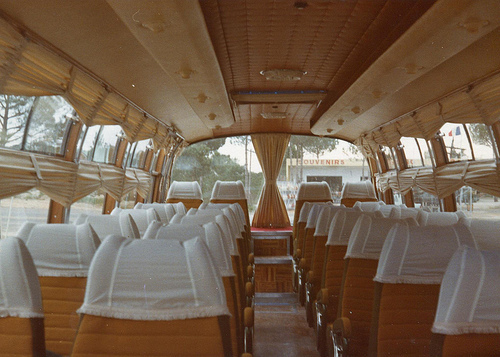 Highlighted some models prepared as autopullman (standard and deluxe) from 14 to 50 seats. 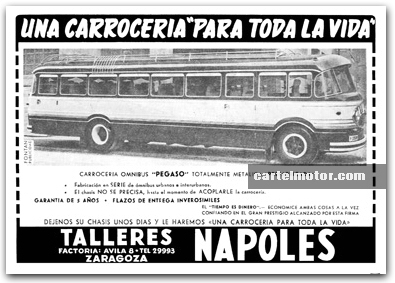 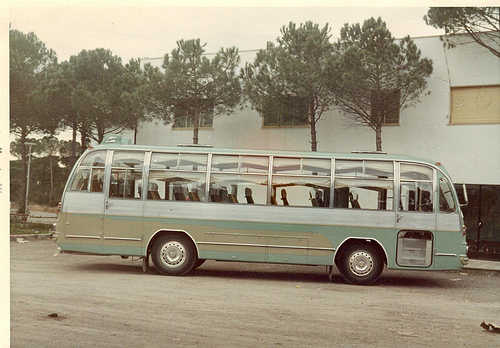 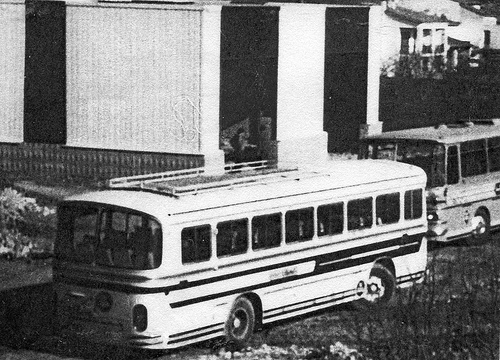 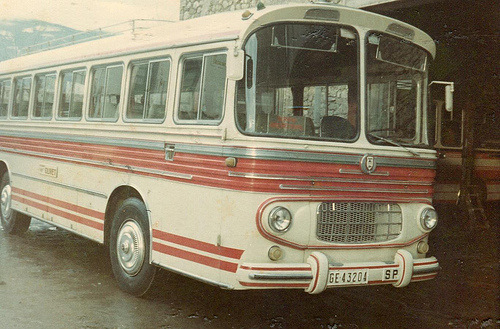 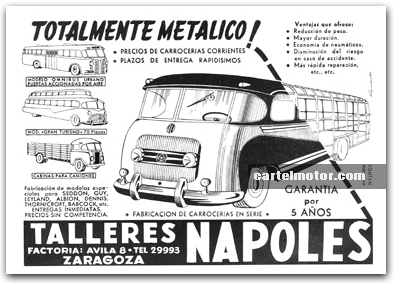 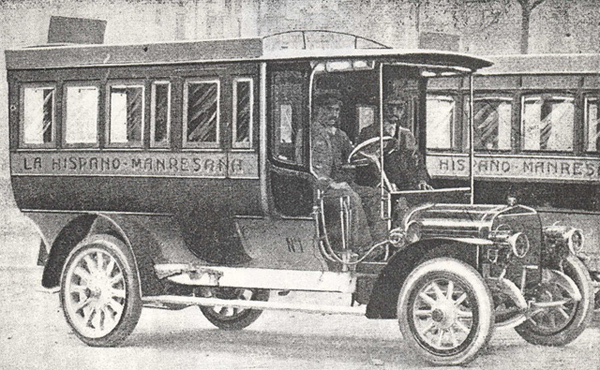 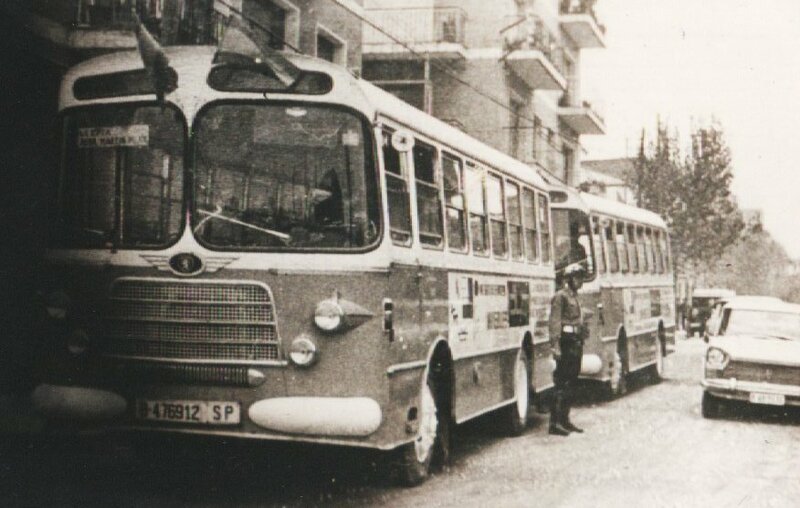 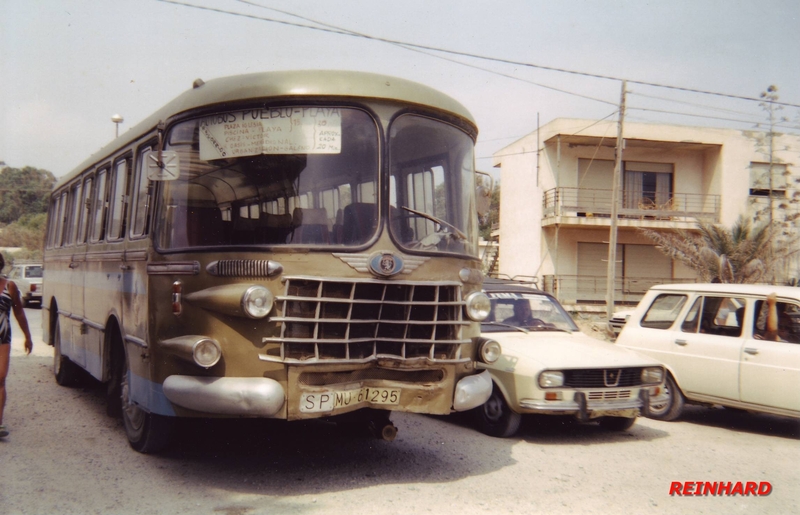 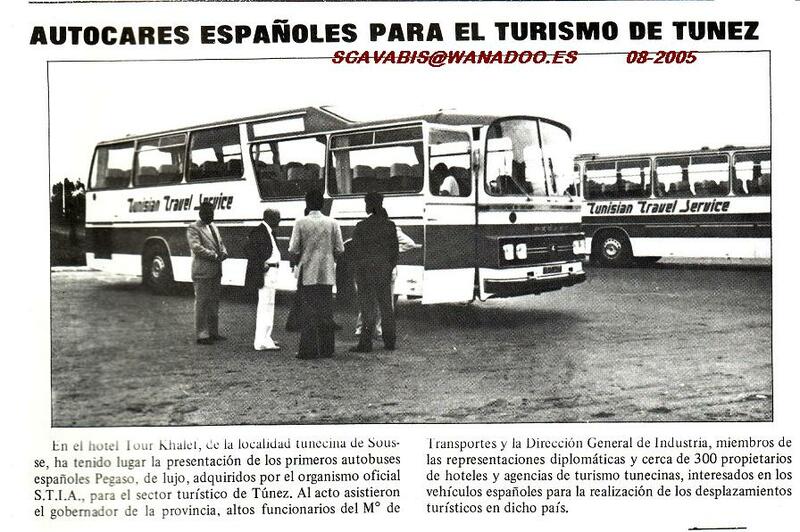 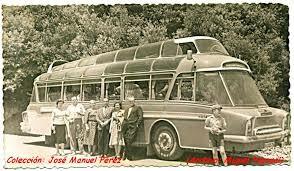 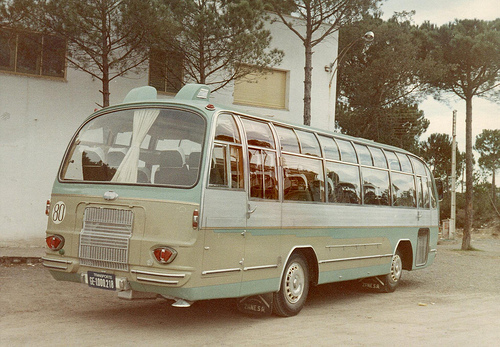 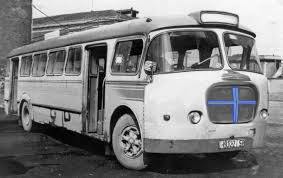 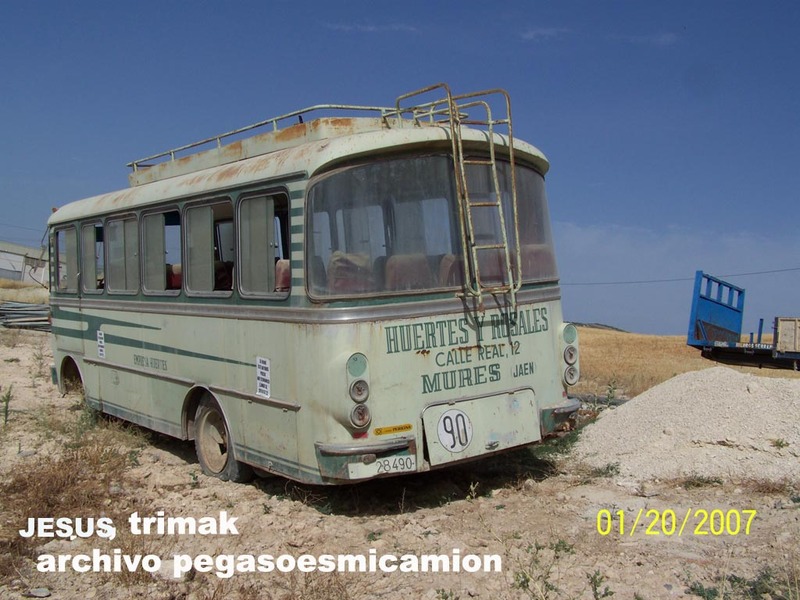 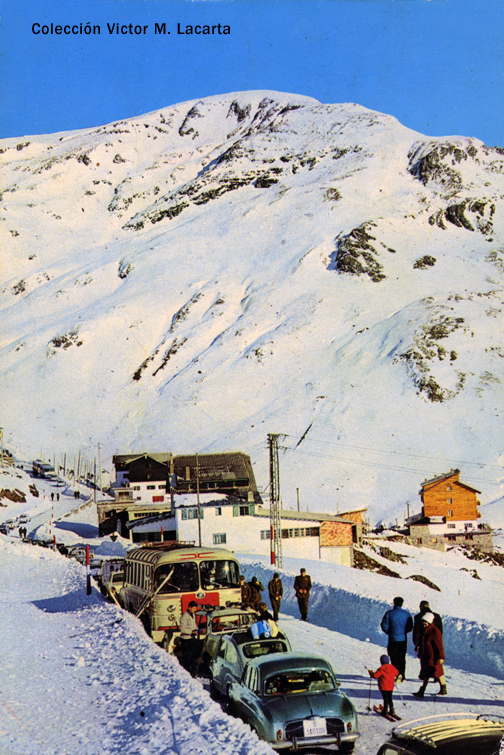 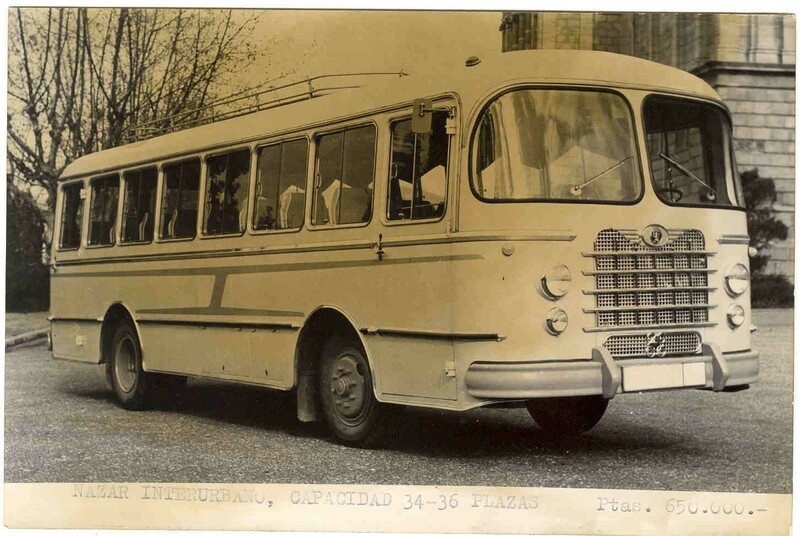 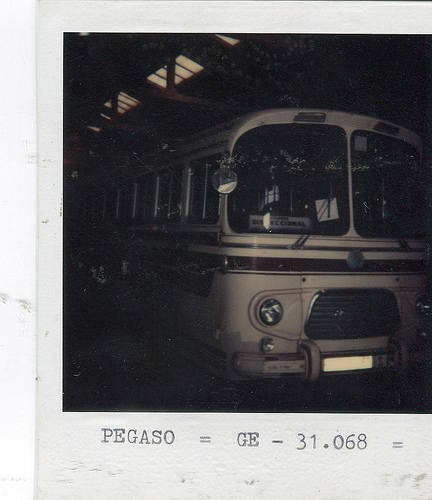 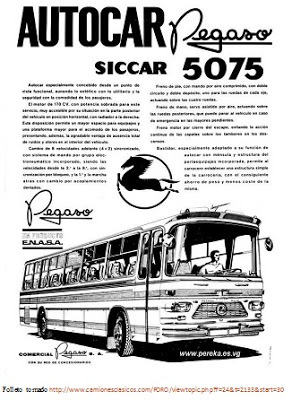 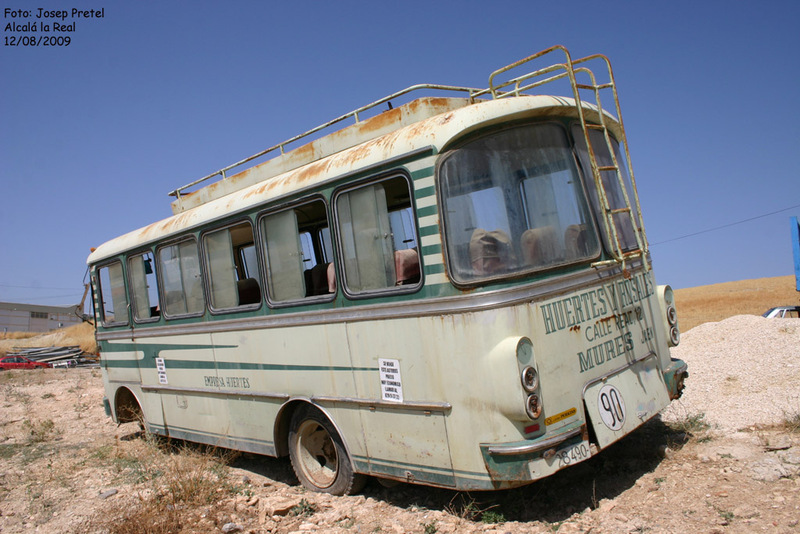 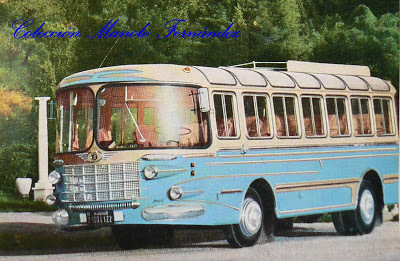 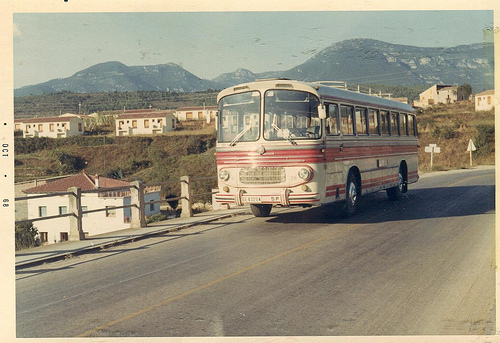 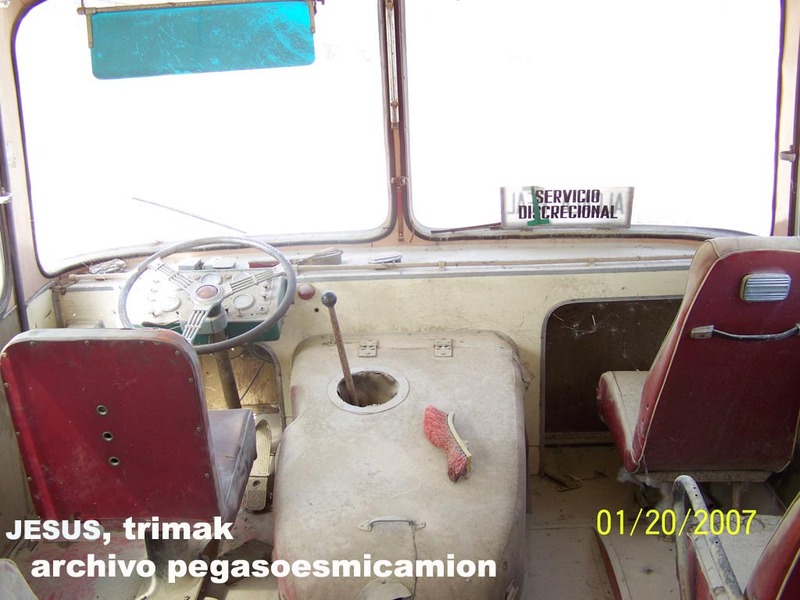 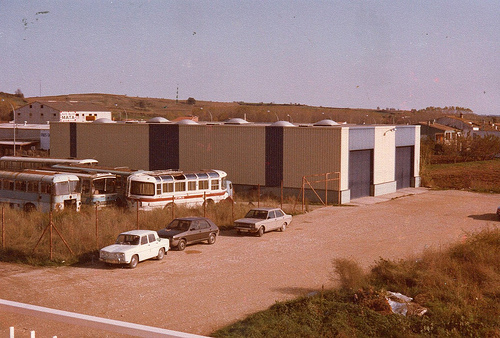 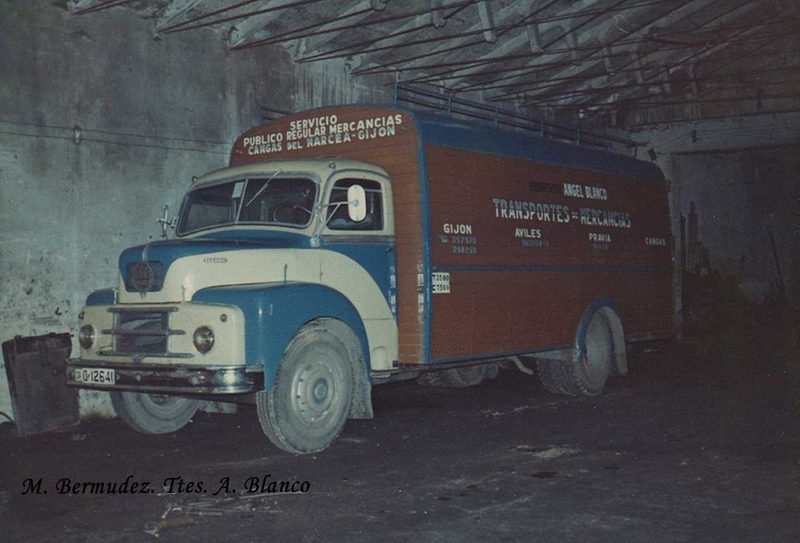 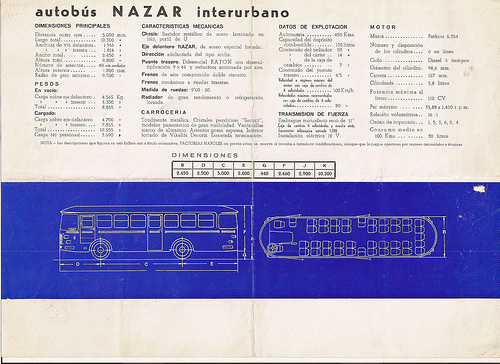 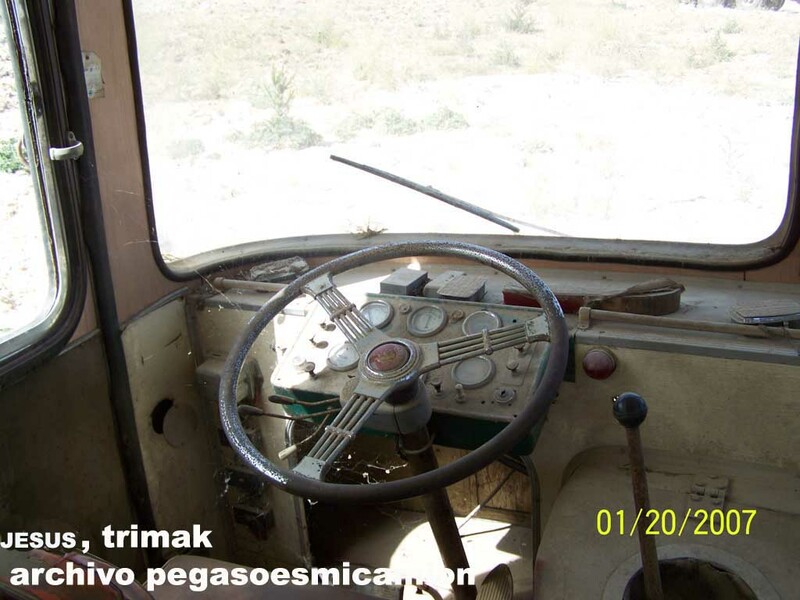 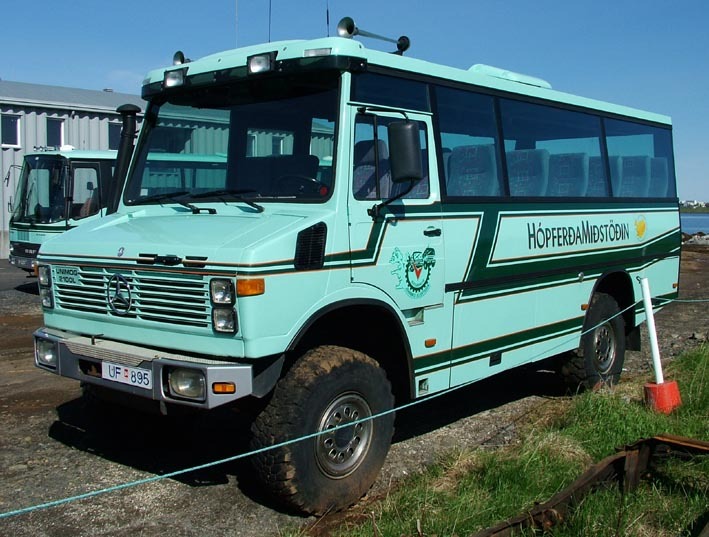 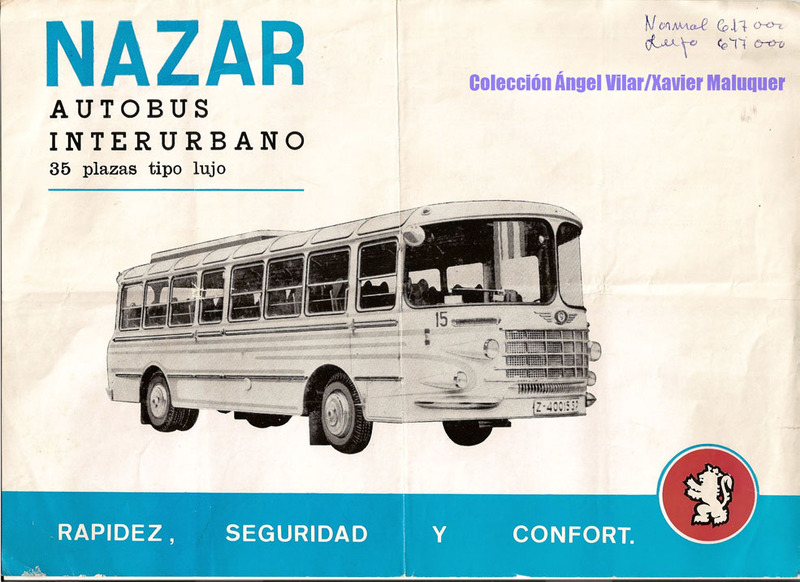 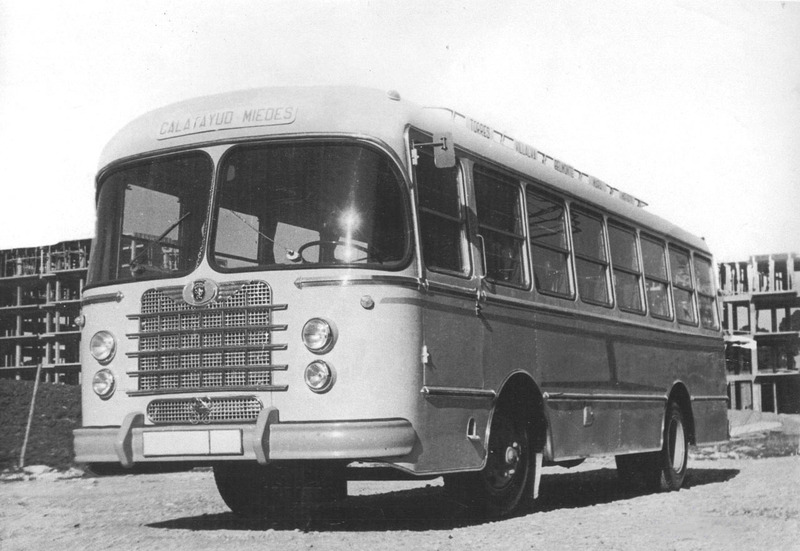 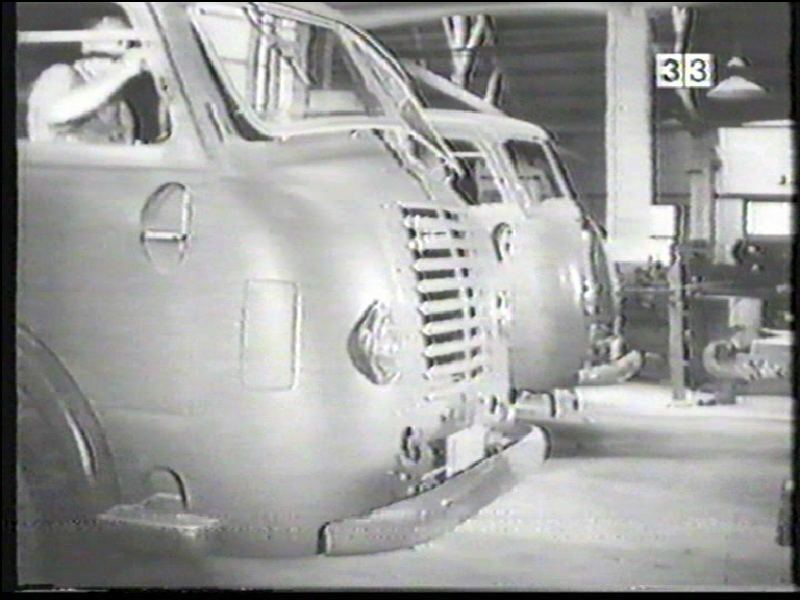 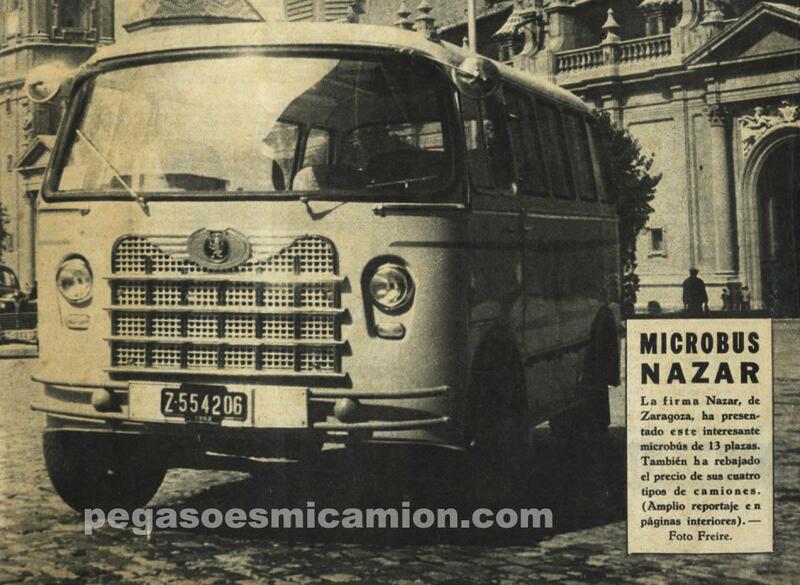 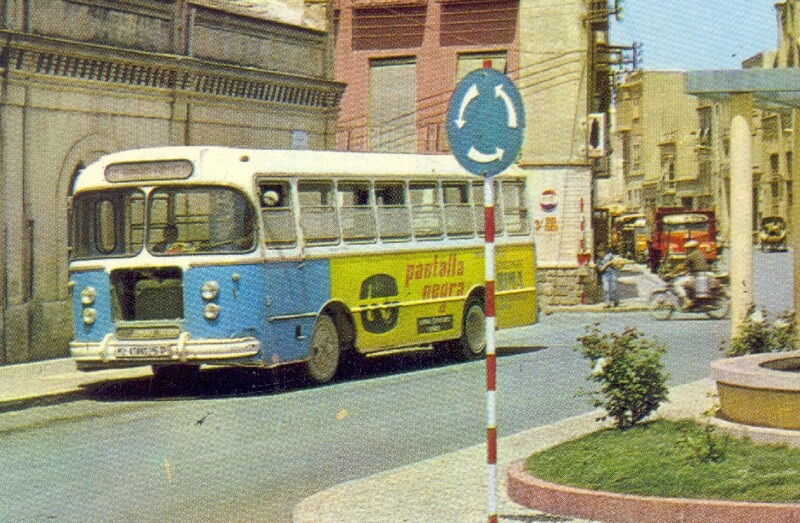 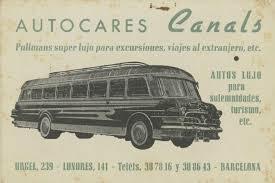 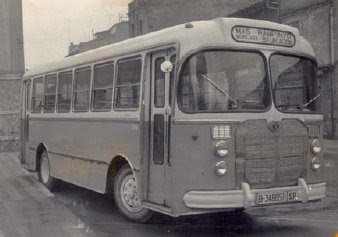 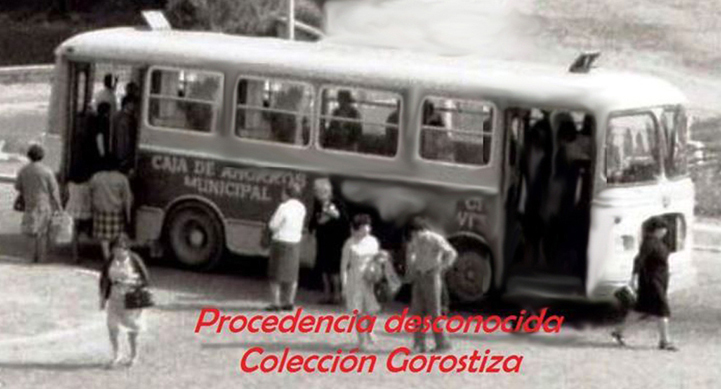 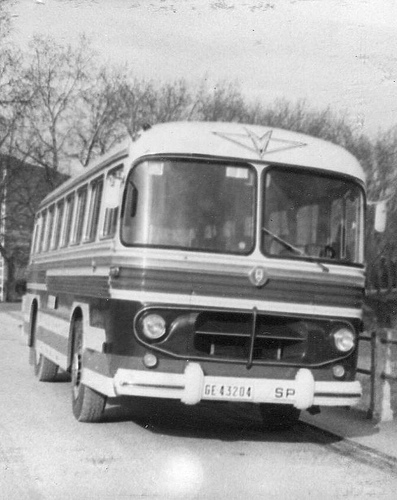 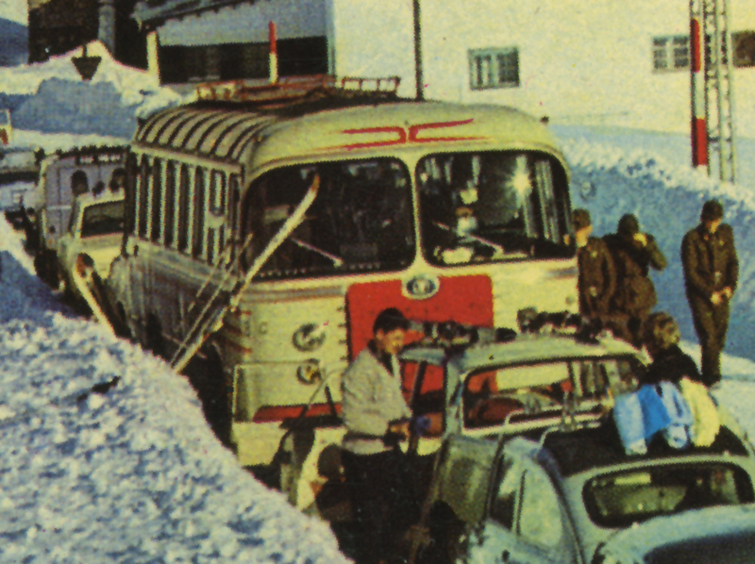 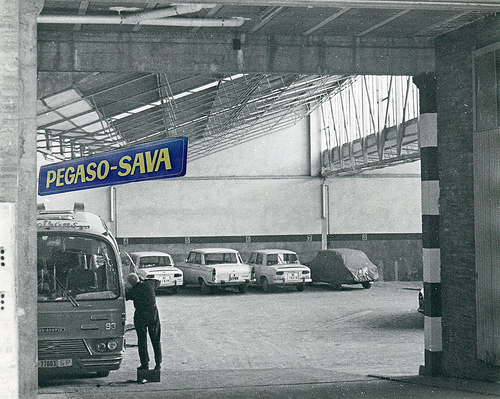 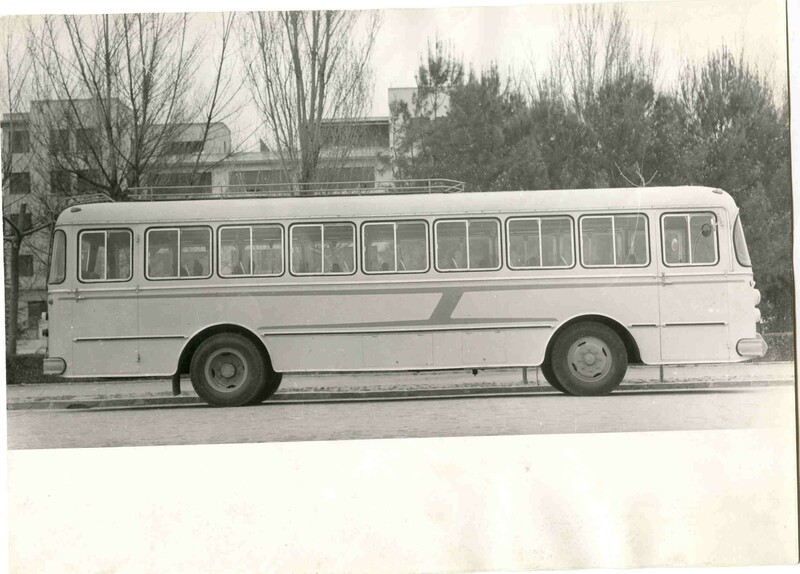 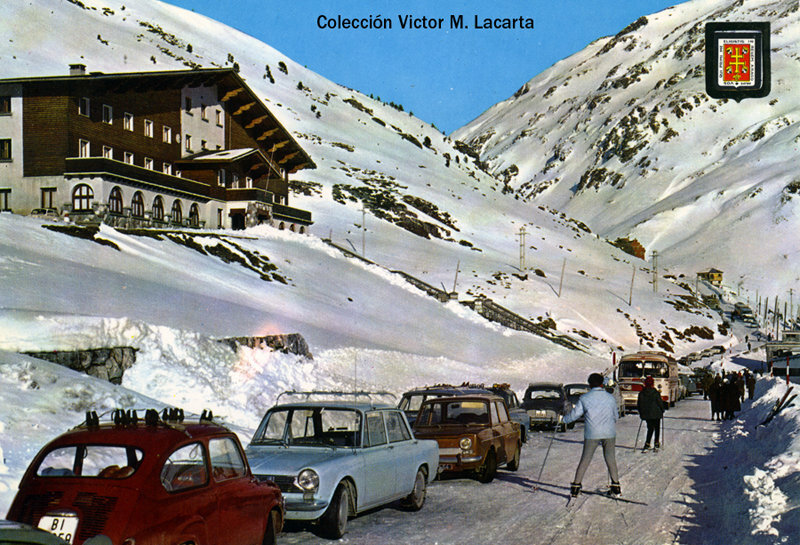 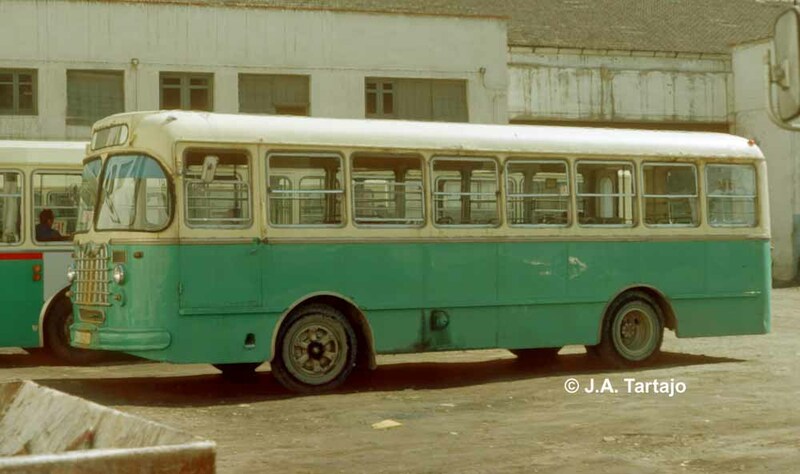 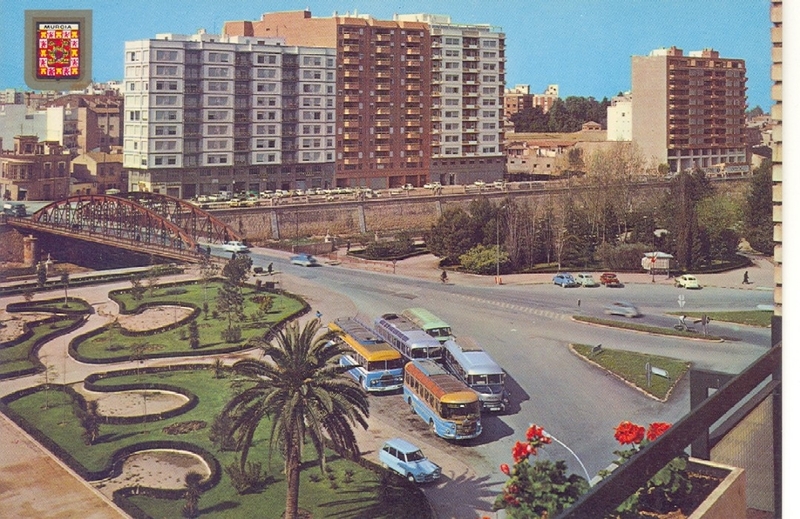 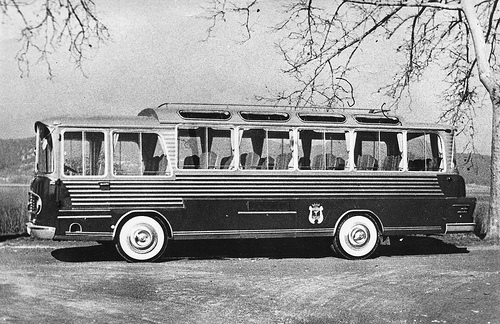 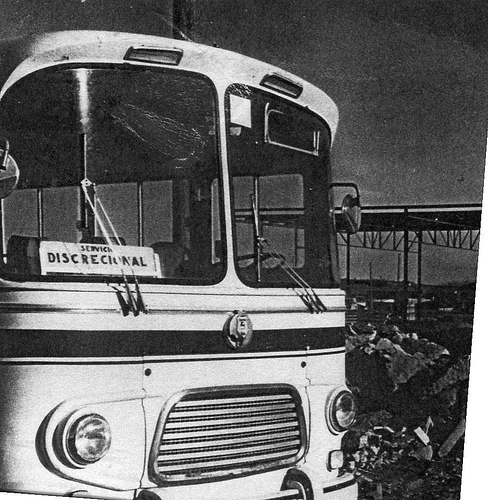 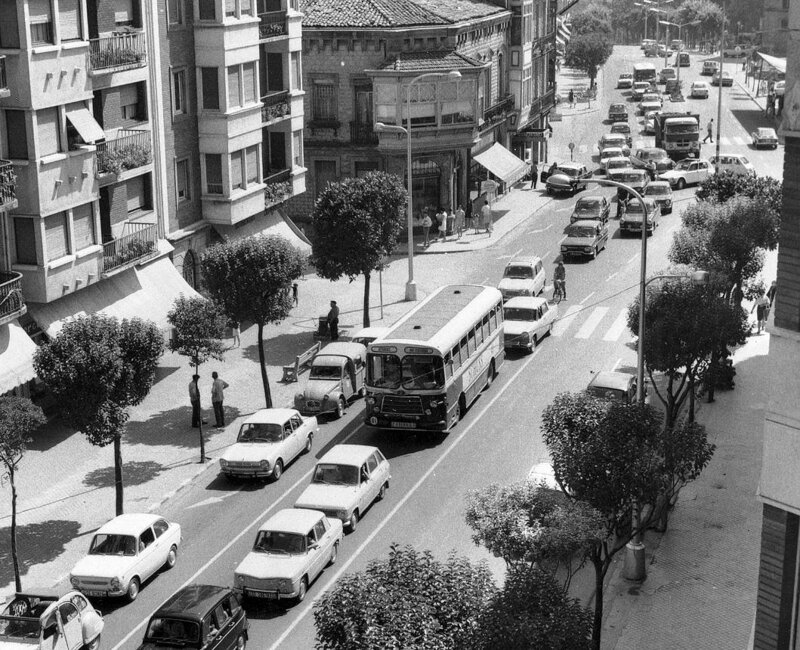 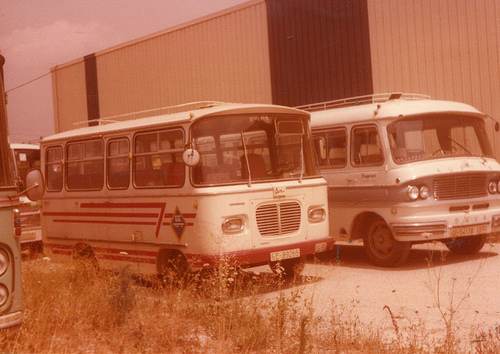 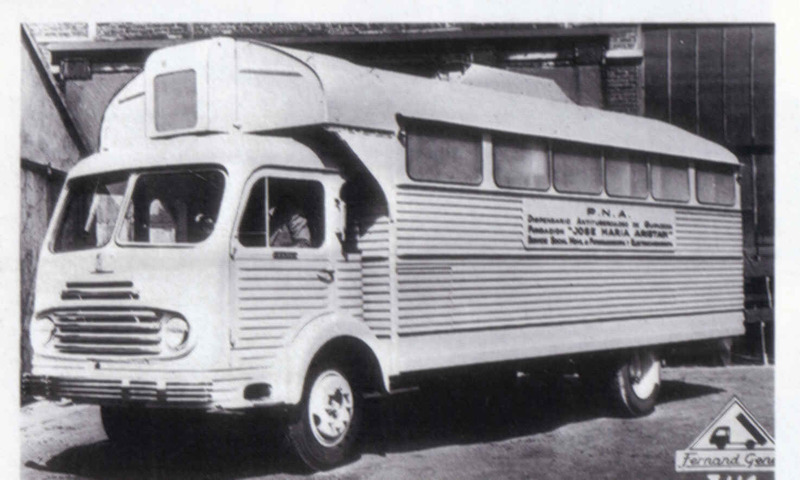 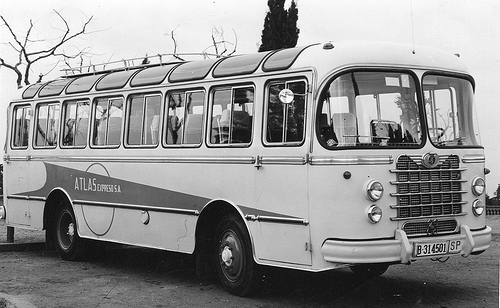 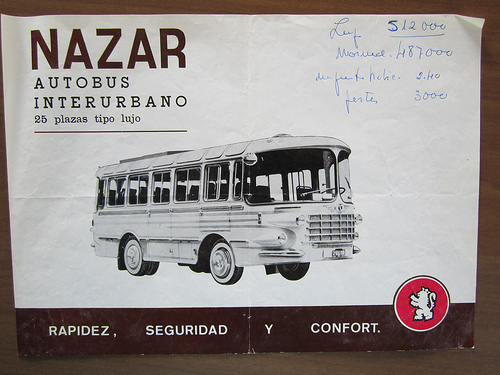 In this specialty built an extraordinary model: The first bus manufactured in Spain with heated pool and large panoramic windscreen, it called Blue Bird . 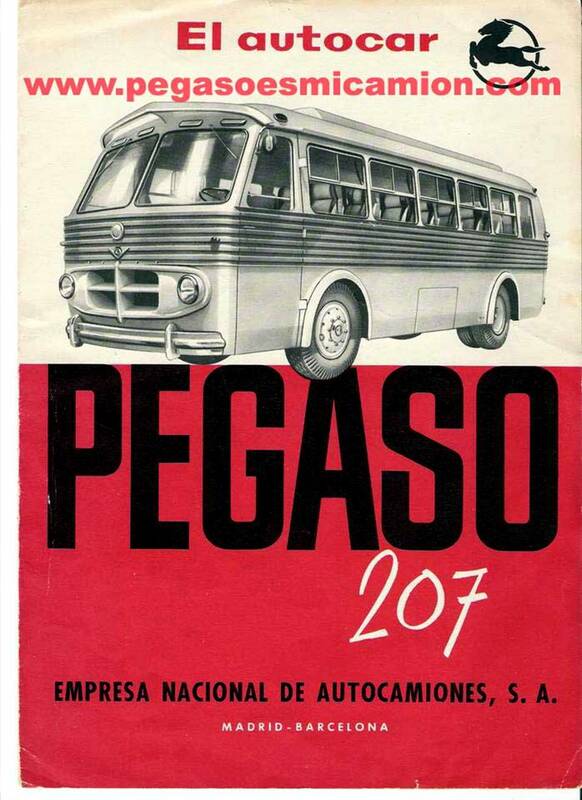 Between 1961 and 1963 more than one thousand vehicles per year were built, but in 1965 the number dropped by half. 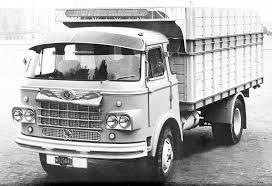 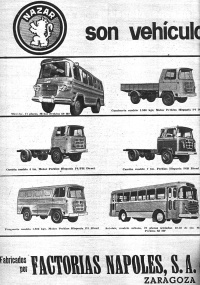 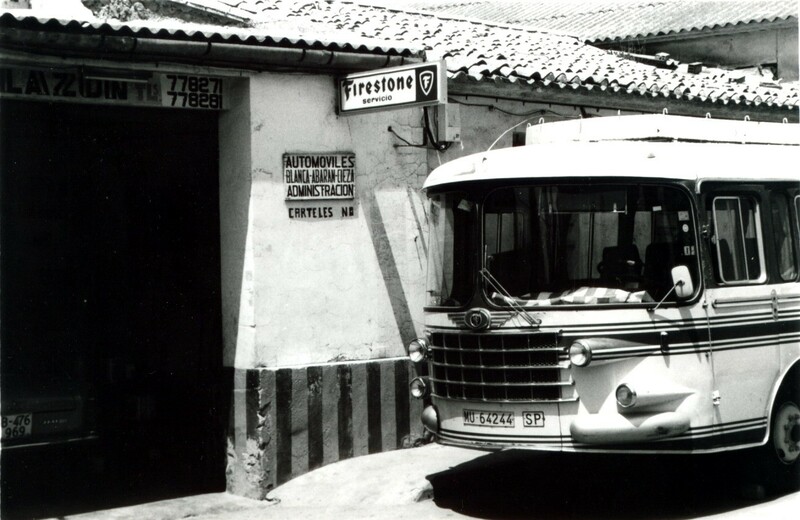 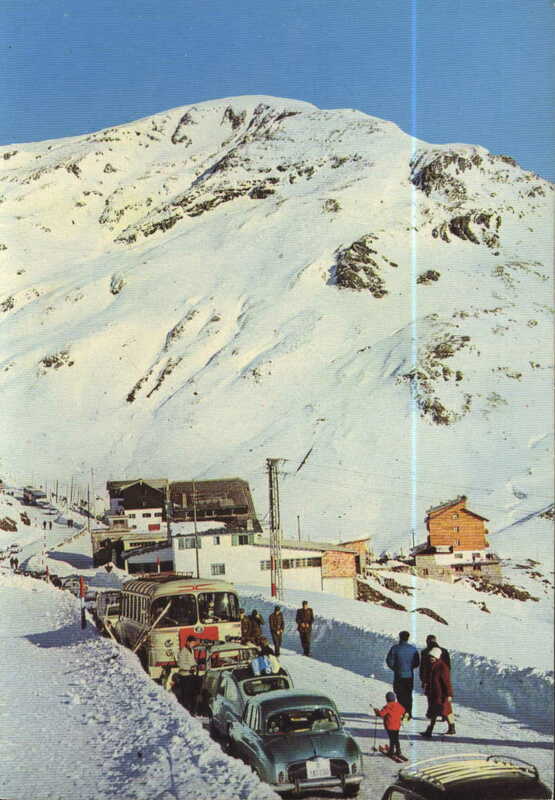 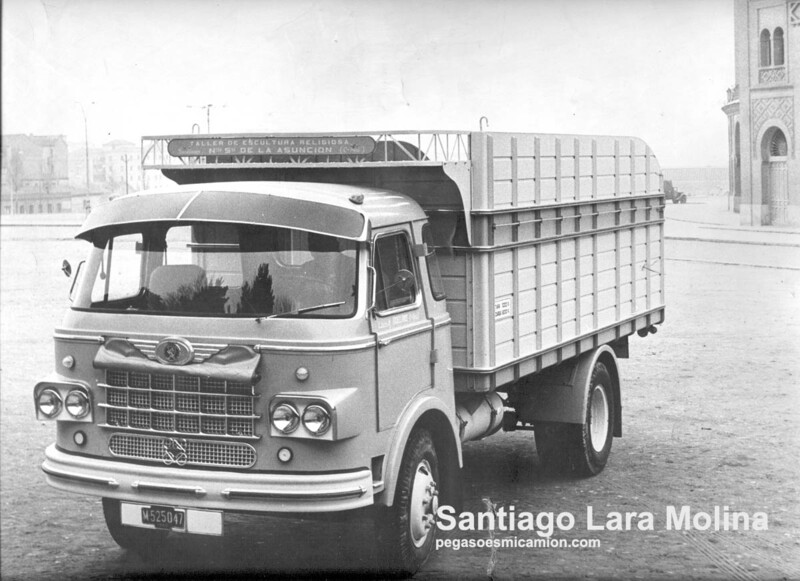 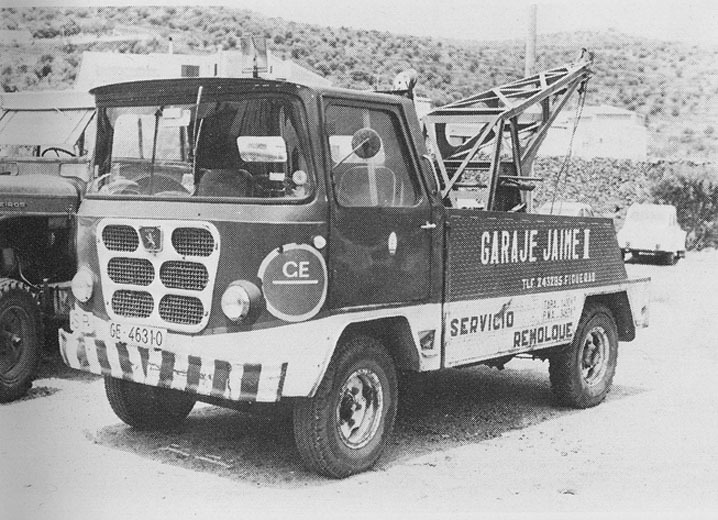 The history of the company ended its sale in 1966 to Barreiros Diesel. 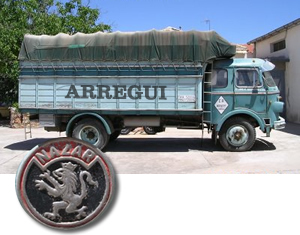 Barreiros suppressed Nazar and brand building devoted manufactures agricultural tractors and construction equipment. 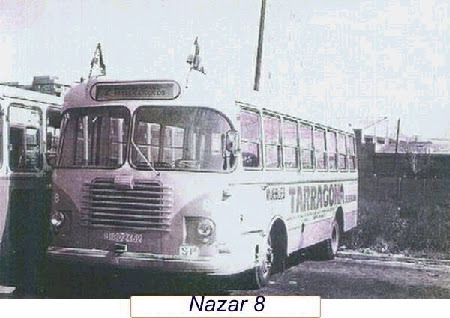 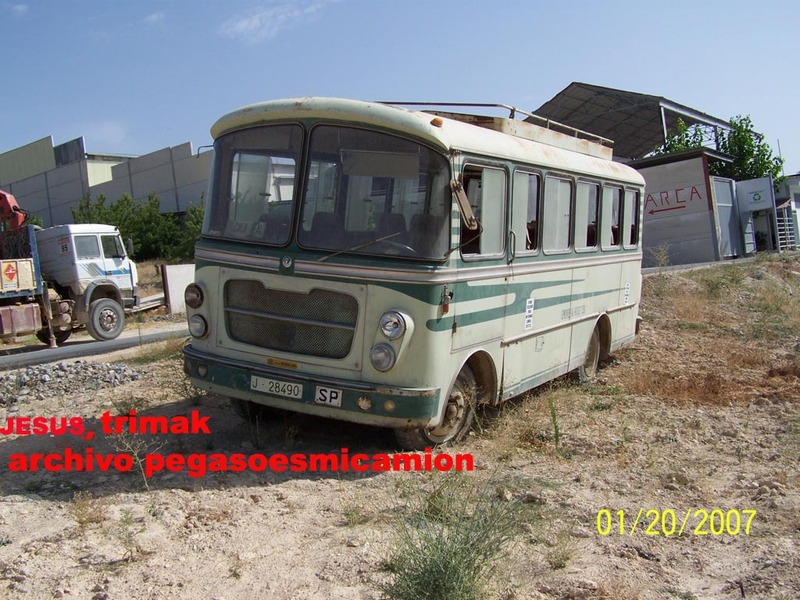 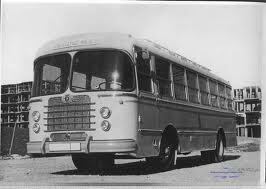 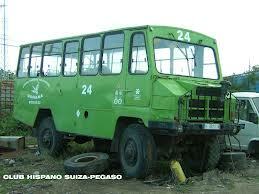 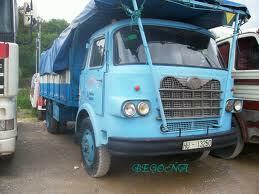 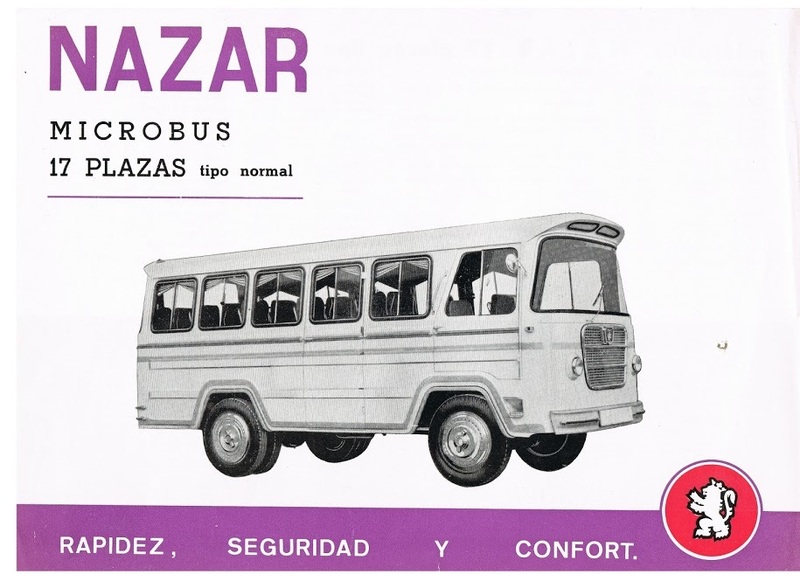 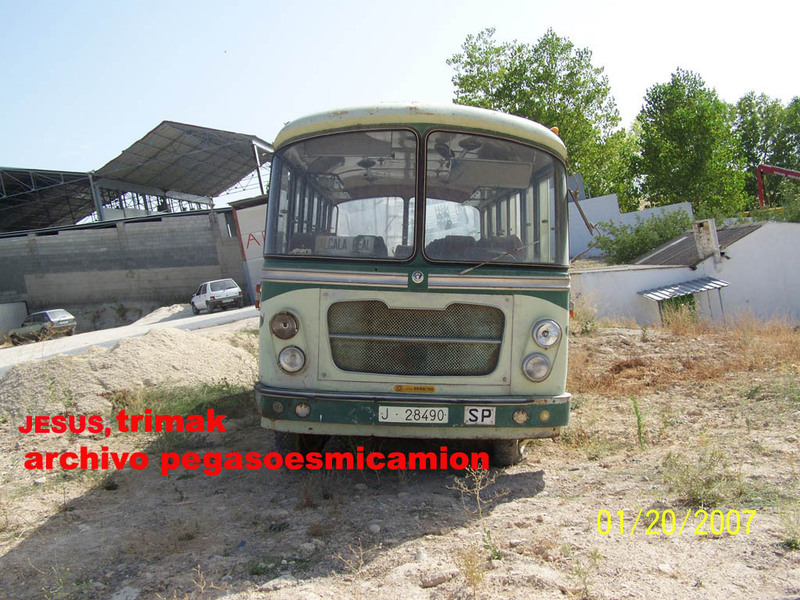 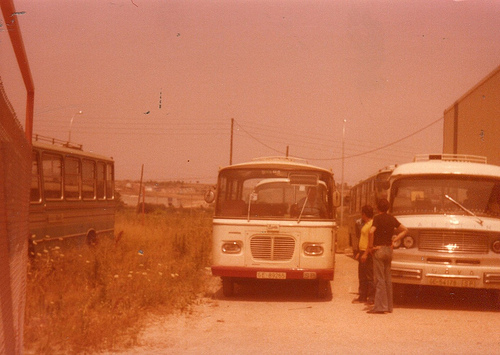 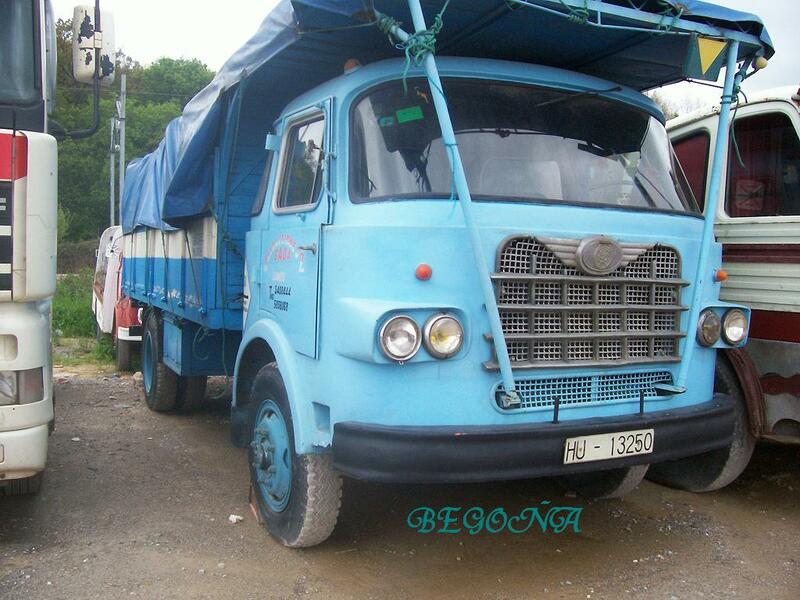 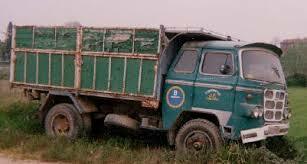 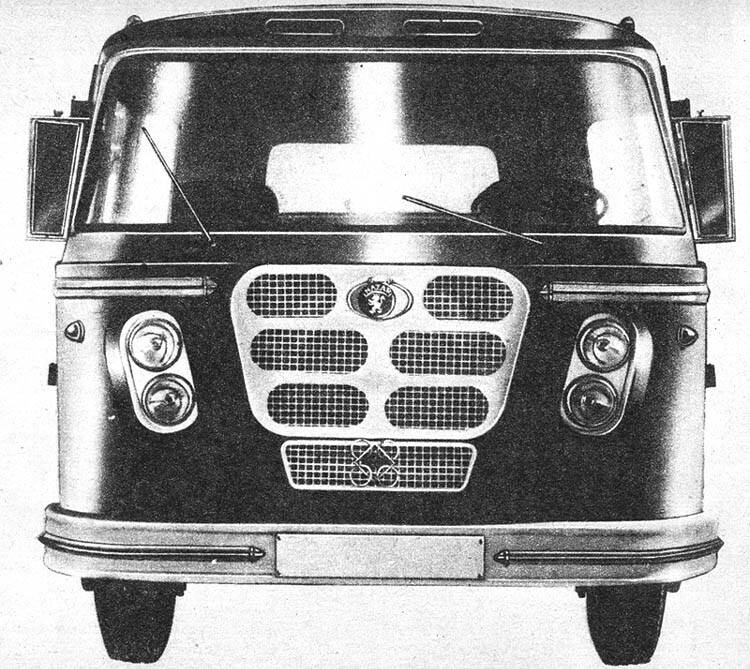 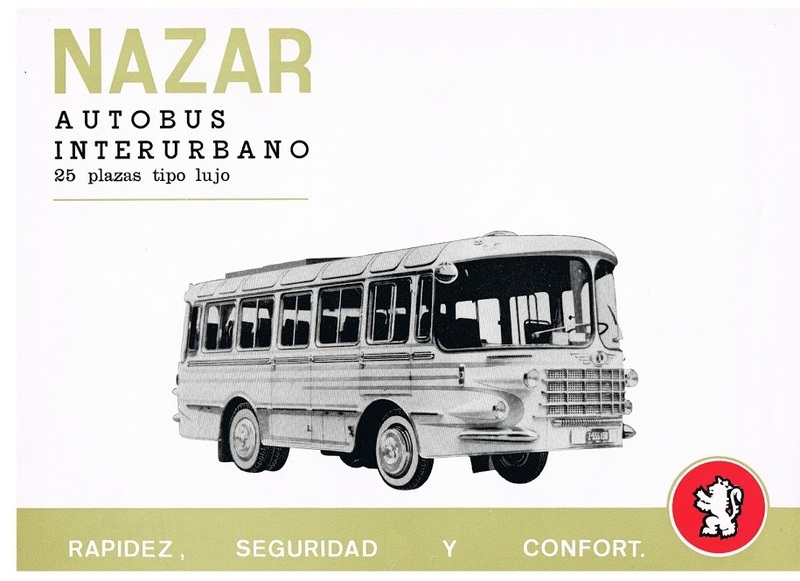 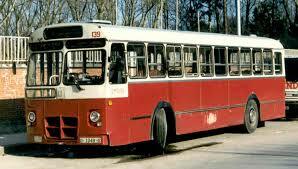 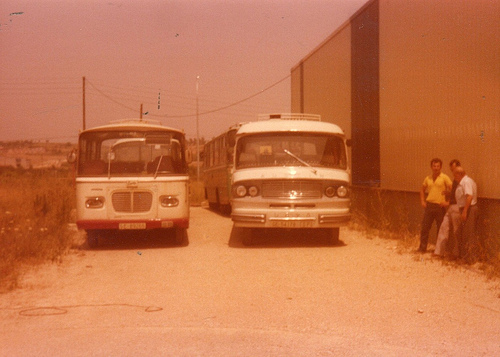 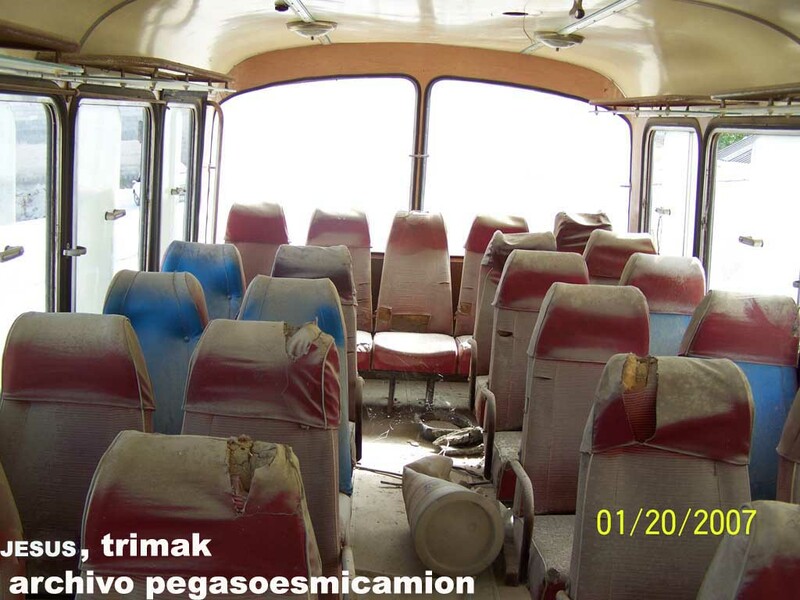 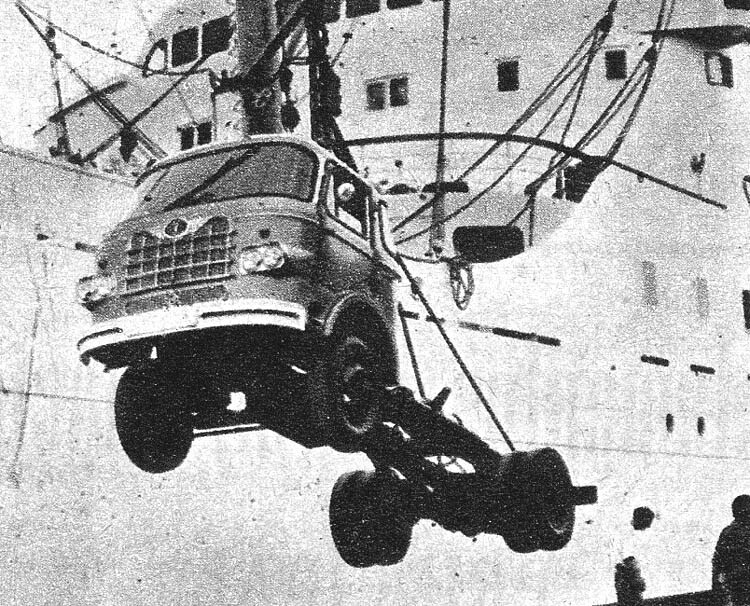 The bus Nazar showed good construction and comfort circulating many years without significant damage. 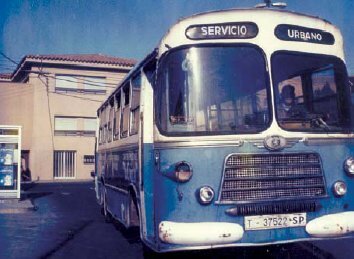 The story continues in the company Hispano Carrocera dedicated to the bodywork of buses and coaches, a great success and importance in the international market.